Industrial vacuums and pneumatic conveyors provide high standard of hygiene, avoid cross-contamination and increase production efficiency. 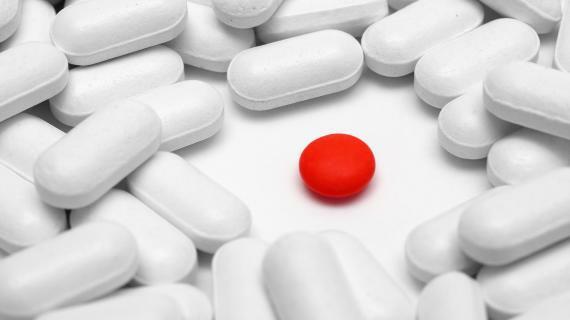 Standards of hygiene, safety and productivity are extremely high in the pharmaceutical sector, as they should be when the ultimate aim is to provide the user with a safe, effective product. All Nilfisk machinery designed for the pharmaceutical sector offers excellent reliability and is made of the highest quality materials. 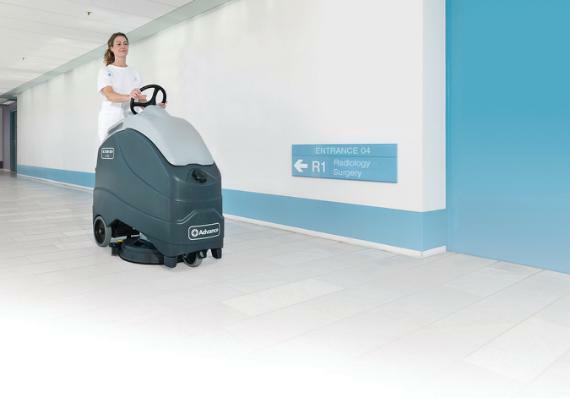 Nilfisk industrial vacuums, pneumatic conveyors and floorcare machines increase hygiene and safety. Designed to comply with the GMP standard, equipped with HEPA/ULPA absolute filters , and ATEX, and L-M-H certified, Nilfisk machines are the right choice for your company. 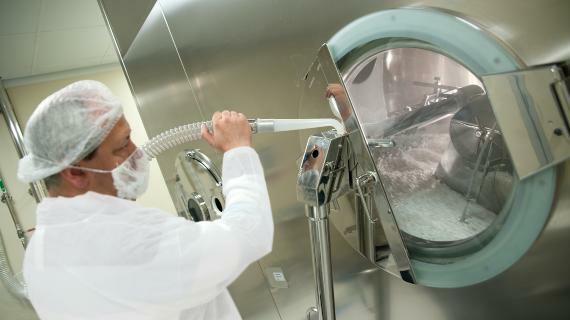 The production of pharmaceuticals requires effective solutions that can guarantee excellent hygiene, top product quality, and safe working conditions for operators. 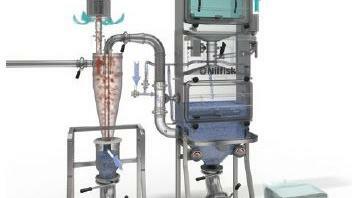 Discover the Nilfisk machines we recommend for the pharma industry. 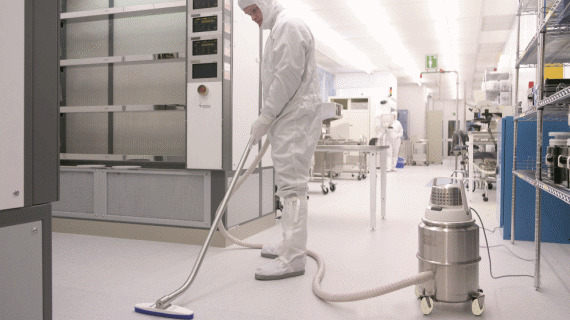 The essential elements of a cleanroom are filters for high (HEPA) and ultra high efficiency (ULPA), depending on the nature of the contaminants to be controlled. 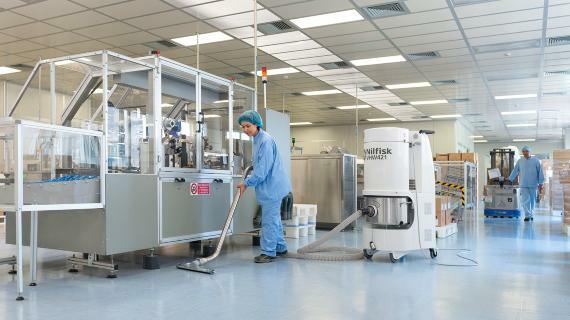 Nilfisk can provide machines suitable for the most severe ISO 4 cleanrooms. Powerful and silent, mobile or fixed, Nilfisk industrial vacuums conform to GMPs. Our machines offer a smooth de​sign without angles or stagnant pockets to avoid dust residuals. Nilfisk industrial vacuums are top quality and remove dust from the environment and from equipment, avoiding product contamination. They also continuously collect dust and waste, increasing productivity and saving time. 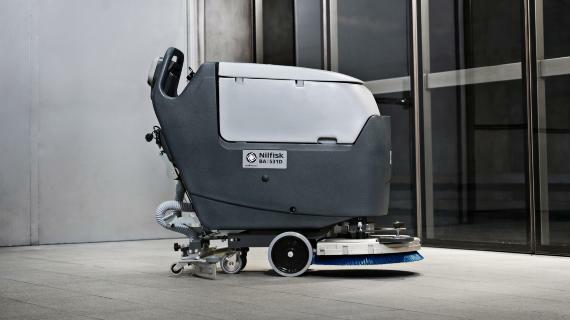 Nilfisk machines help guard your employees’ health, providing total filtration so the working environment is dust-free and air is clean and healthy. In small to medium laboratories and all around the production site, assuring maximum hygiene in the minimum time possible is key.The walk-behind Nilfisk scrubber dryer series offers comfort and productivity in a compact and easy-to-clean design. Floors are deep-cleaned and dried in one single pass, even in small and congested areas. The Nilfisk Ecoflex system lets you temporarily boost water and detergent for more aggressive cleaning tasks. 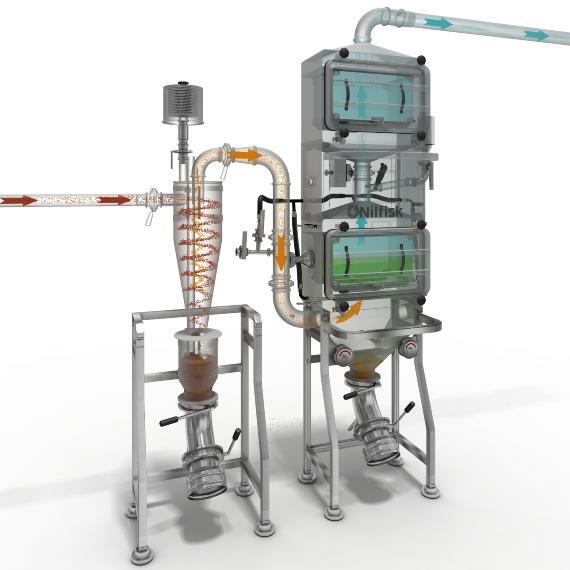 We believe it is the best solution for pharmaceutical production facilities. Nilfisk pneumatic conveyors move dry raw materials, such as powders and/or granules, to feed processing machines and systems such as reactors, mixers, dosing machines, bins, and blistering machines. Nilfisk is always ready to provide customized solutions, and our solutions are always certified. 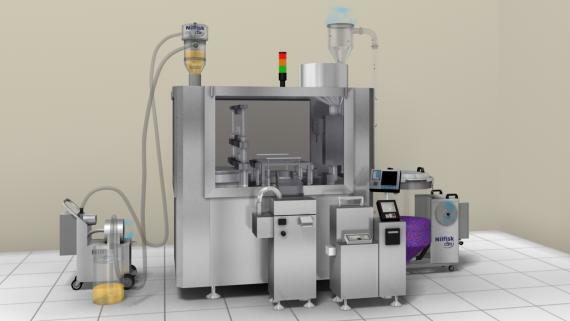 A pushing system is frequently used to move and transfer empty capsules of different sizes to the filling machine, preserving their integrity. The machines move the material to the required location in the selected quantities and within the desired time. The product conveying process takes place in perfect hygienic conditions, respecting both the environment and the operators’ health. Avoids dust dispersion and product contamination: Conveyed material is kept in an isolated environment from pickup to the release point. Moves the pharmaceutical mixtures while preserving their integrity, keeping the percentages of single components intact (this has been validated by a study made in collaboration with the University of Parma). Avoids the opening of empty capsules during the conveying. Containment level up to OEB5. Safe replacement of filters and disposal of collected material. Wash In Place to deactivate dust into the unit. Validation of the unit before installation. Machine easy to clean and sanitize. Validation of the washing and cleaning processes before installation. Complete disconnection of the filter unit from the vacuum line at the end of the operation to avoid cross-contamination. Devices to detect the status of the filters and machine performances. Easy replacement of the filters and consumable parts. Risk of mistakes reduced to the minimum level. The HEPA filter can be safely removed thanks to the BagIn BagOut (BIBO) system. The operator does not come into contact with the contaminated particulate filter ​while removing the bag, protecting the operator against contaminants retained by the filter unit. The sealed bag containing the filter is then removed and disposed of. The hopper is emptied, opening the butterfly valve. The material is collected into a plastic bag that can be safely sealed, removed and replaced by the operator without any contact with particles. The cyclone unit and filter unit can be washed inside – both by complete flooding and sprayballs - deactivating dust on the surfaces. The exhaust air is filtered by HEPA filters, while the washing liquid can be safely discharged. The WIP and CIP processes can be validated with fluorescein tests before installation. Fixed vacuuming is an integral part of medicine production process. 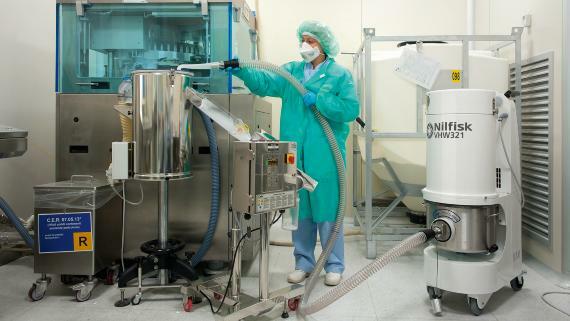 The automatic machines require a constant vacuum to avoid residual dust that can contaminate the medicines or be released into the environment. Because the filter is a crucial element in the fixed vacuuming application, Nilfisk vacuum cleaners are equipped with HEPA and/or ULPA certified filters. 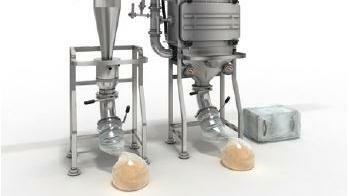 Industrial vacuums are an indispensable ally in pharmaceutical production. They provide quality and maintain safety. 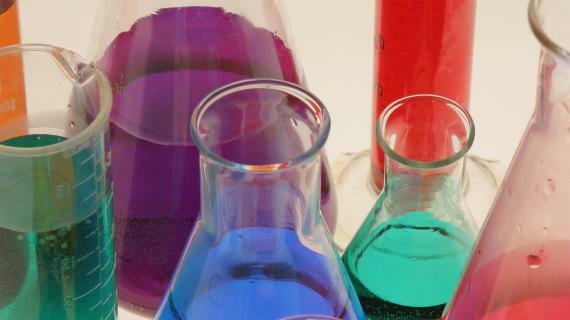 Cosmetics companies must observe high standards of hygiene as they manage of tons of powders. 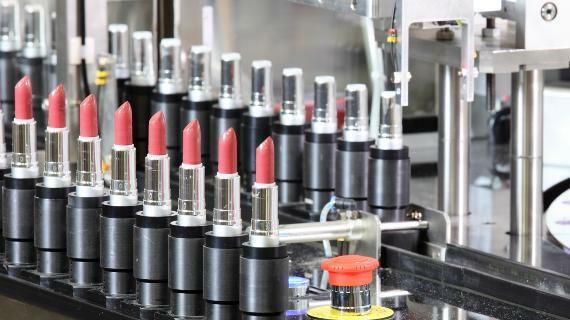 Nilfisk offers solutions for cleaning and the management, transfer and disposal of powders used for cosmetic products production. Nilfisk also provides ATEX certified vacuums that can be employed in potentially explosive atmospheres. 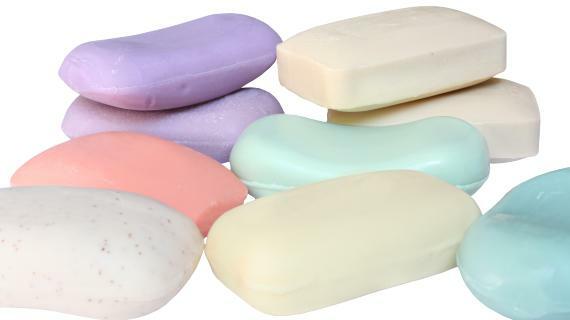 Many of the cosmetics we use daily, including toothpaste, are based on powders. The powders are released into the mixers along with with oils and other substances. 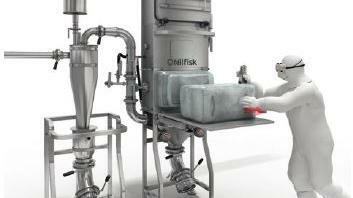 Nilfisk pneumatic conveyors can help: they avoid demixing the product and automate production. Cosmetic companies’ hygiene needs are similar to those of pharmaceutical companies. Floors require frequent cleaning, and the use of scrubbers allows for floor cleaning many times during the day without having to worry about the costs of management. Nilfisk machines offer a low operating cost and optimize the use of detergents and the consumption of energy. Thanks to their high quality, they rarely require special maintenance. Nilfisk is the right partner for the production floors of cosmetic companies. 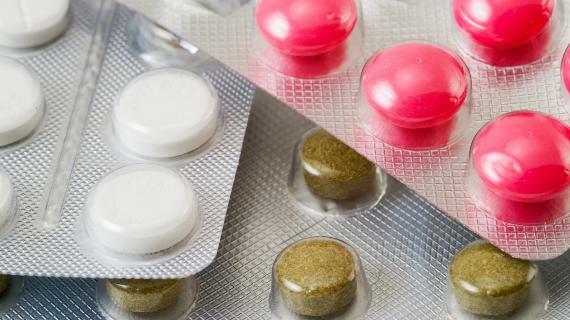 The packaging of medicines is divided into two main categories: the external package and the internal blister packing for individual pills or dosages. Using a Nilfisk industrial vacuum from the “R” series designed for packaging applications eliminates interruptions to clean the cutting machine. The Nilfisk vaccum collects the waste continuously while the machine is running. See the video to learn more about the ”R” series. Packaging areas are full of the trims produced by packaging machineries, and these paper or plastic trims often produce dust during the cutting process. The dust often falls on the floor or flies into the environment, putting the health and safety of operators at risk. 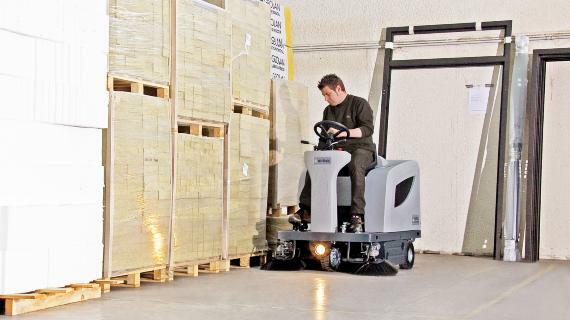 A Nilfisk sweeper equipped with suction can help maintain clean, dust-free production environments including warehouses.